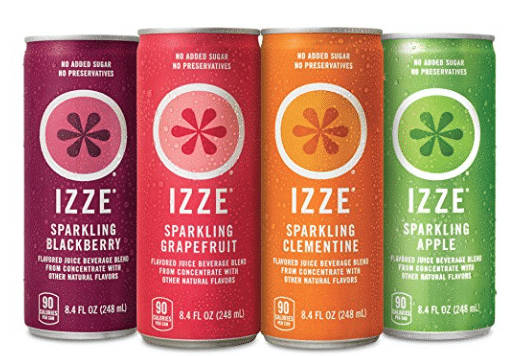 Clip this new 25% off Izze sparkling juice coupon on Amazon for a great deal! As low as $7.94 after coupon and 15% S&S, so just $.33 a can! This is such a hot price, so grab it quick, as this will sell out! I love having these on hand for birthday parties and visitors in place of pop. Izze sparkling juice is a great alternative to soda. 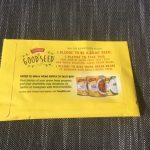 It contains no added sugar, preservatives or artificial colors.